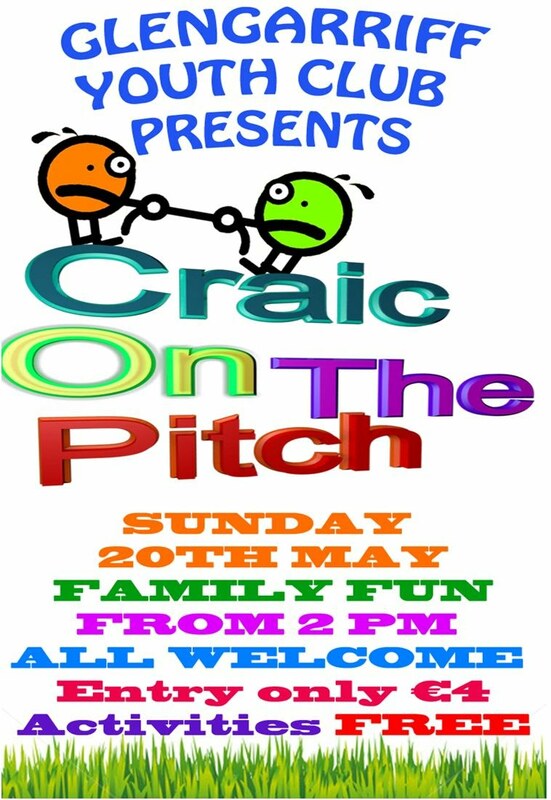 Its time for some simple old fashioned fun and all are welcome to Glengarriff Sports field. From 2pm on Sunday 20th May 2012. Groups are asked to advise approx numbers in advance.